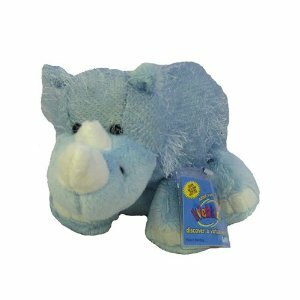 Webkinz Rhino Very special plush animals, see now! Also, go to website with a secret code! 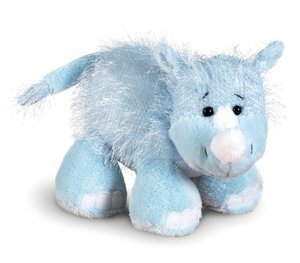 Very special plush animals, see now! Also, go to website with a secret code! Each Webkinz pet comes with a secret code that allows the owner to log into the website and adopt a virtual version of their pet. With this code as their key, kids can join Webkinz World without giving out any personal information such as e-mail, last name or phone number.